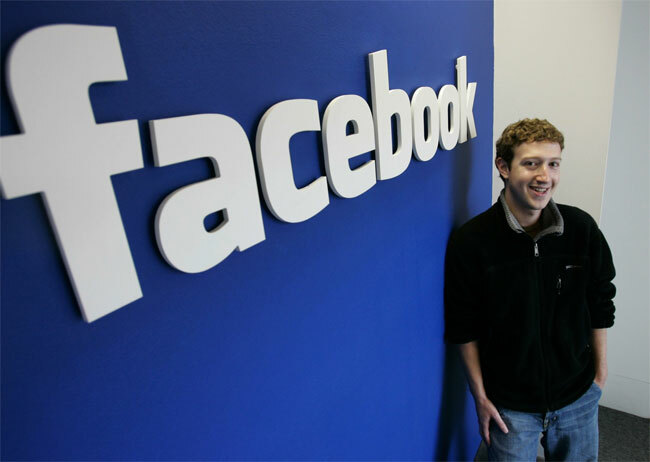 According to a recent report Facebook CEO Mark Zuckerberg has be in talks with Samsung to produce a Samsung Facebook Phone. Zuckerberg recently met with Samsung’s mobile chief, Shin Jong-kyun on a recent visit to South Korea. According to a report by the Korea Herald, Zuckerberg asked Samsung to step up cooperation with Facebook, whether or not Samsung will decide to make a Facebook Phone remains to be seen. HTC recently produced the HTC First in cooperation with Facebook, although the device has been less than popular, Samsung may need some convincing to go into partnership with Facebook on a new Facebook Phone.